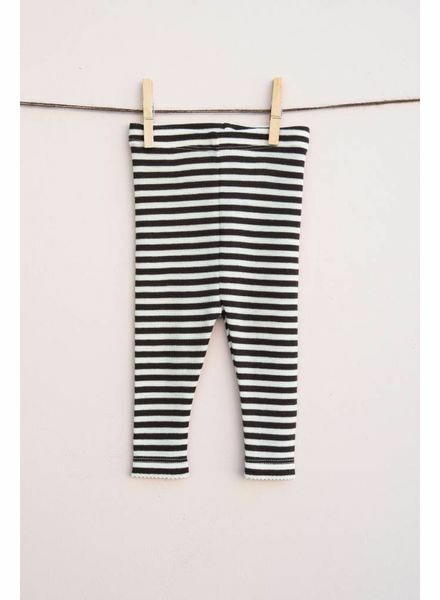 Knitted woolen baby and children's leggings with rib. Soft organic merino wool knit. 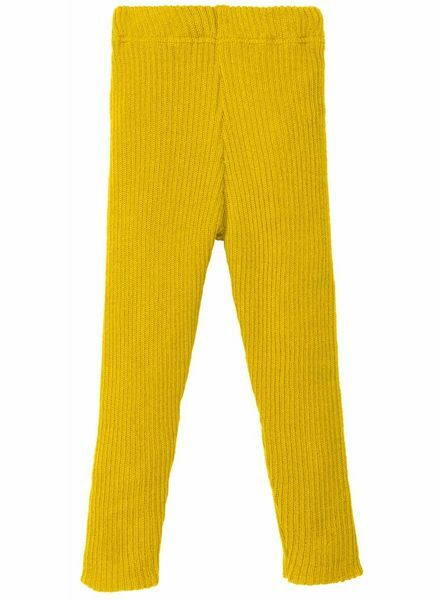 Lovely wool sweatpants with fine, wide elastic waist and side pockets. Knitted with 100% organic merino wool (Oekotex). Also available in anthracite and light gray. Outdoor pants / dungarees from boiled wool!Protects abdomen and lower back against the cold thanks to the high waist. The pants are light, have reinforced knee patches and can be worn with pants underneath.